Amy Bruno’s Historical Fiction Virtual Book Tours is hosting the release of Lies Told in Silence with a blog tour and book blast. Amy has many stops on the tour and I’m delighted to be releasing my second novel with her. 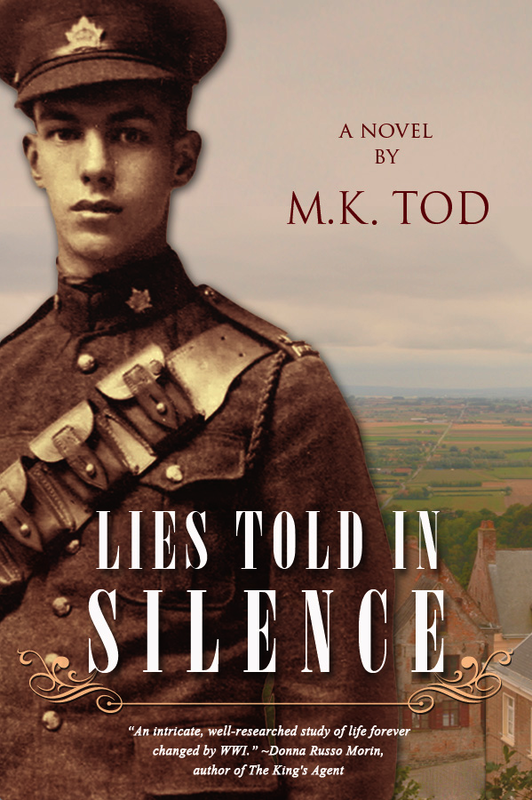 For those who have read Unravelled, Lies Told in Silence is the story of Helene Noisette, Edward Jamieson’s WWI lover. For those unfamiliar with Unravelled, Lies Told in Silence opens in May 1914 Paris, just before the Great War begins. Available in print at Createspace and in e-bbok at Amazon Kindle. In 1914 Paris, half the city expects war while the other half scoffs at the possibility. Helene Noisette’s father believes war is imminent. Convinced Germany will head straight for Paris, he sends his family to Beaufort, a small village in northern France. But when war erupts a few months later, the German army invades neutral Belgium, sweeping south towards Paris. And by the end of September, Beaufort is less than twenty miles from the front. During the years that follow, with the rumbling of guns ever present in the distance, three generations of women come together to cope with deprivation, fear and the dreadful impacts of war. In 1917, Helene falls in love with a young Canadian soldier wounded in the battle of Vimy Ridge. But war has a way of separating lovers and families, of twisting promises and dashing hopes, and of turning the naïve and innocent into the jaded and war-weary. As the months pass, Helene is forced to reconcile dreams for the future with harsh reality. 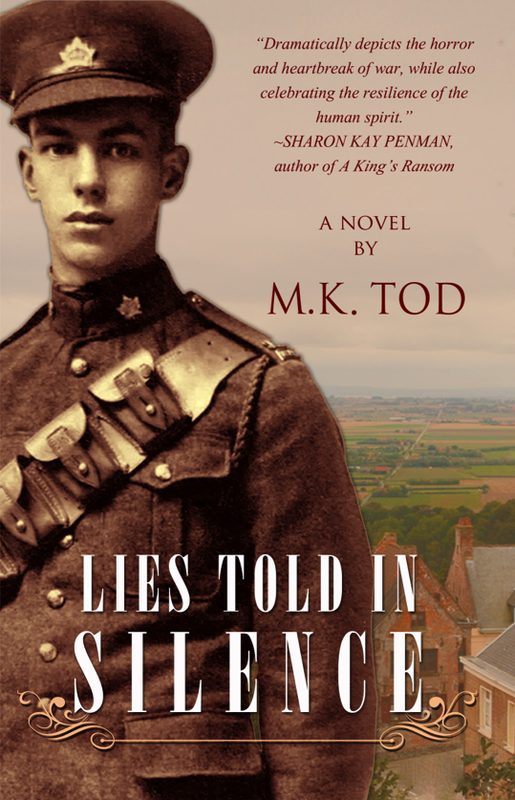 Lies Told in Silence examines love and loss, duty and sacrifice, and the unexpected consequences of lies. I’m thrilled that these authors and historical fiction specialists have enjoyed Lies Told in Silence. On the tour the following bloggers will add their reviews to the mix. PS – there are some giveaway copies too. Exciting times! 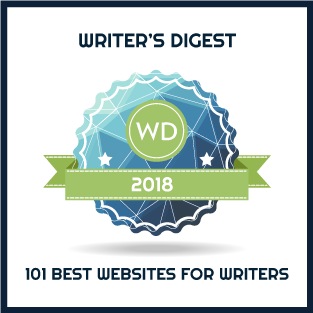 I hope you will stop in at one or more of the blogs along the way. And I hope you’ll purchase and enjoy LIES TOLD IN SILENCE. Ta Da! Here’s the cover for my upcoming novel, Lies Told in Silence. As with Unravelled, the design was the work of the very talented Jenny Toney Quinlan. For me, what is particularly exciting is the picture of that handsome, vulnerable looking soldier who just happens to be my grandfather. Does he look old enough to shoot the enemy, to lie in the muck in the trenches, to relay vitally important communications up and down the line (he was in the Signal Corps), to stare death in the eye? Behind him is a picture of the French countryside I took while visiting WWI battlefields and memorials in 2010. LIES TOLD IN SILENCE – In May 1914, Helene Noisette’s father believes war is imminent. Convinced Germany will head straight for Paris, he sends his wife, daughter, mother and younger son to Beaufort, a small village in northern France. But when war erupts a few months later, the German army invades neutral Belgium with the intent of sweeping south towards Paris. And by the end of September, Beaufort is less than twenty miles from the front. During the years that follow, with the rumbling of guns ever present in the distance, three generations of women come together to cope with deprivation, constant fear and the dreadful impacts of war. In 1917, Helene falls in love with a young Canadian soldier who was wounded in the battle of Vimy Ridge. But war has a way of separating lovers and families, of twisting promises and dashing hopes, and of turning the naïve and innocent into the jaded and war-weary. As the months pass, Helene is forced to reconcile dreams for the future with harsh reality.